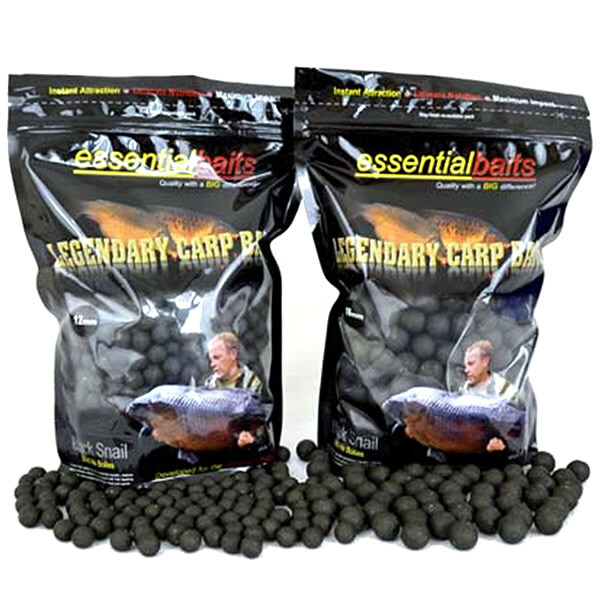 Shelf-life Boilies : Essential Baits, Quality with a BIG difference! 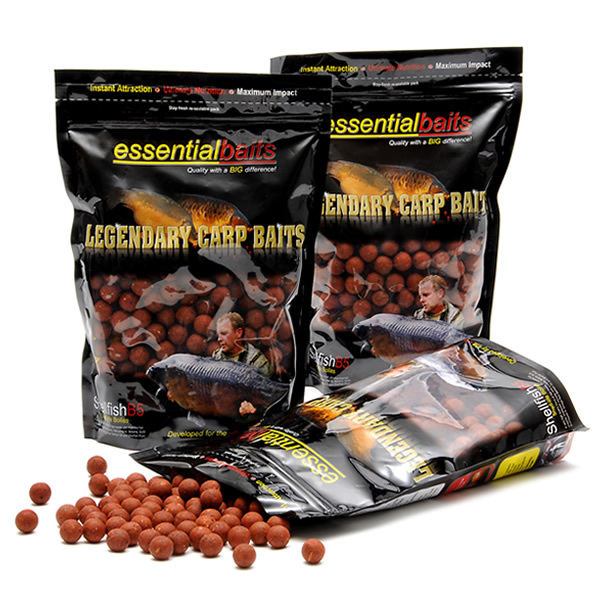 The development of the Essential range of boilies in shelf life means that anyone wishing to use these baits at home or on the continent, will have a massive edge over other baits being used, simply because big carp have the ability to recognise good quality food baits that send out attractive food signals. 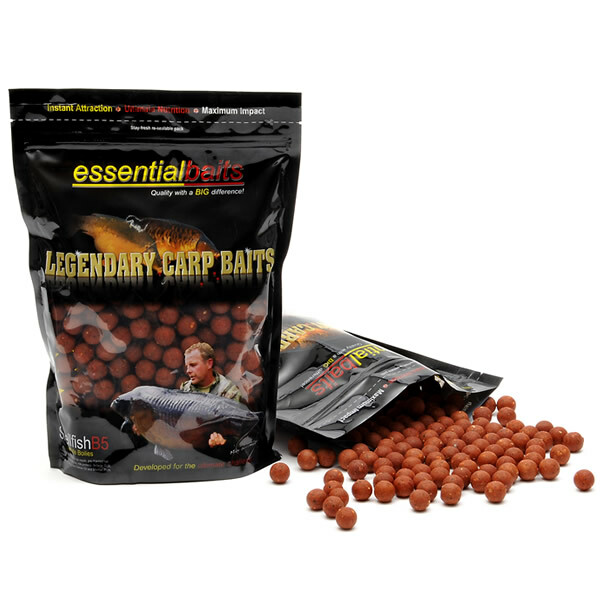 In fact, we have lost count of the number of fishery owners that have contacted us to say that anglers who turn up with these baits always seem to have far superior catches to those using 'standard' shelf life boilies. There are three options available within our shelf-life range, namely Shellfish B5, Black Snail and Salami Cream. 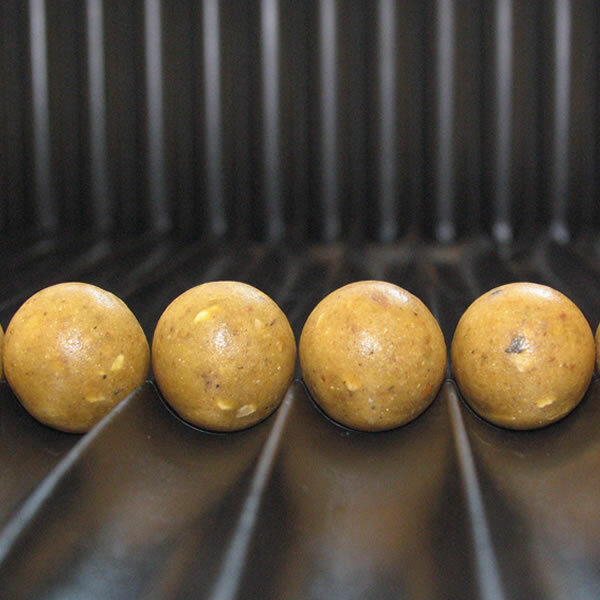 Resuts have suggested they perform equally as well as the frezer range and they have been responsible for some truly staggering results from around the globe.